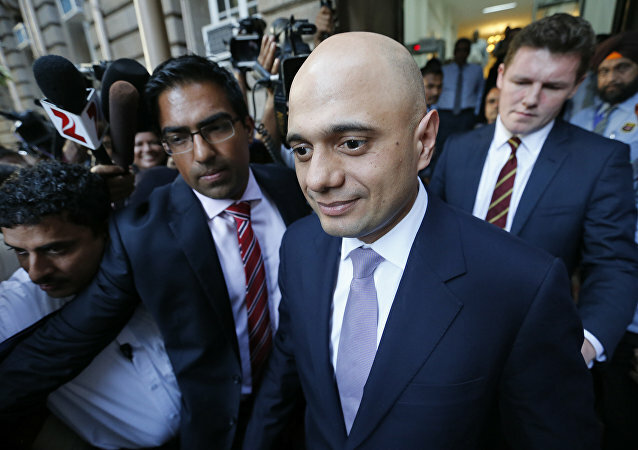 The Home Secretary has adopted the mitigation of knife crime throughout the country, but particularly in the capital London, as a hallmark of his tenure. Yet, his critics argue that he is only tapping into public anxiety in order to secure a pathway to No.10 Downing Street. 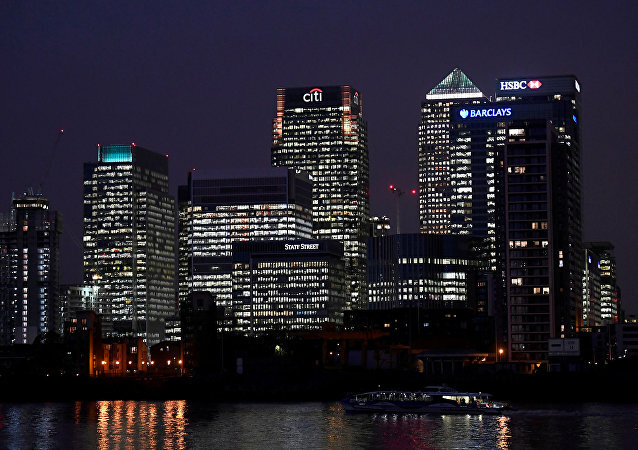 With UK Prime Minister Theresa May securing another Brexit extension from Brussels, following failed efforts in parliament to agree a deal or a clear way forward, Sputnik editor Suliman Mulhem interviewed Cyril Delamare, the CEO of financial services firm MontLake. The news comes amidst a slow sea change in the attitudes of governments, particularly Western, toward the activities of social media companies, namely Facebook, with many among them calling for the implementation of stricter regulatory policies. 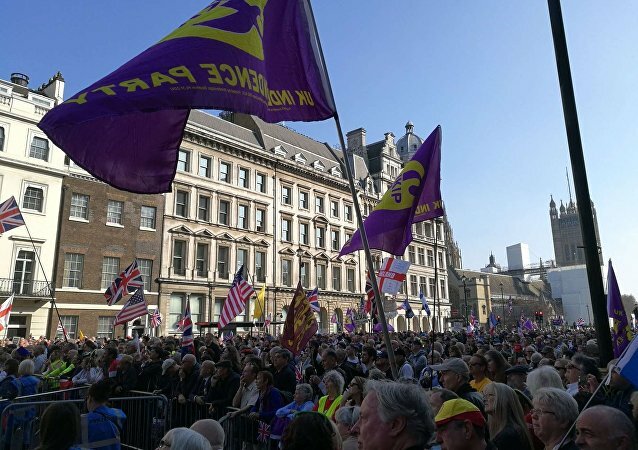 The Leave Means Leave campaign group and its supporters marched from Sunderland to Westminster, with a heavy police presence surrounding the demonstration. Brexit supporters chanted "we shall not be moved" and "bye bye EU" as people poured into the event. 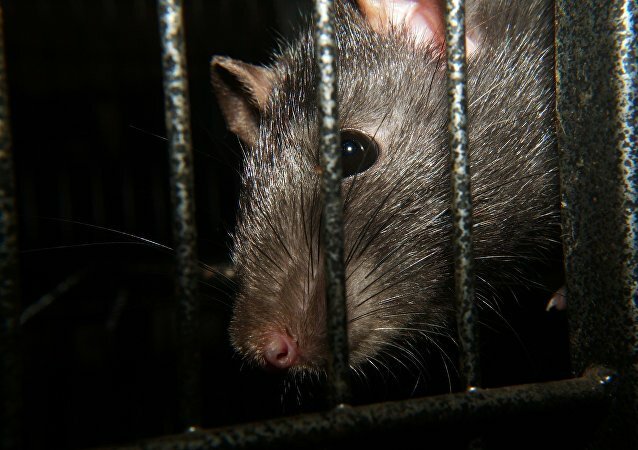 The move comes amidst swelling discussions in the UK between prison authorities and social justice movements about the need to redesign not only prison facilities, but also the way that society as a whole thinks about prisons and their inmates. 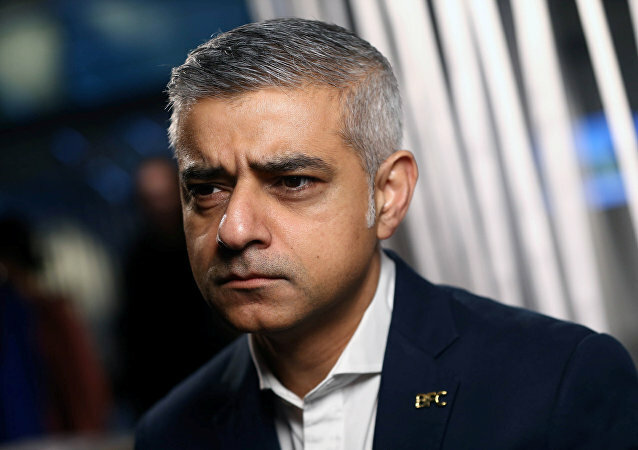 MOSCOW (Sputnik) - London's Mayor Sadiq Khan accused the UK government of failing to engage with businesses during Brexit negotiations, thereby neglecting their interests in the United Kingdom's economic future. The stomach-churning news has been described by the UK’s Ministry of Justice (MoJ) as unprecedented and no doubt left staff - and some inmates - at the prison feeling rather nauseas. The development is the latest in a series of policy announcements by the UK, which seeks to position itself as the leader in a global effort to hold the online empire of social media to account. Unlike the US and Russia, the UK isn’t exactly known for its giant feats in space exploration. Yet, an upcoming UK government-backed project to seek out alien life may change that equation. Speculation has now arisen that Jihadi wife Shamima Begum; who has just been stripped of her British citizens may not be eligible for a Bangladeshi passport, effectively leaving her stateless. Sputnik spoke with Dr. Devyani Prabhat, Reader in Law at the University of Bristol, to get her views on how the situation could develop. 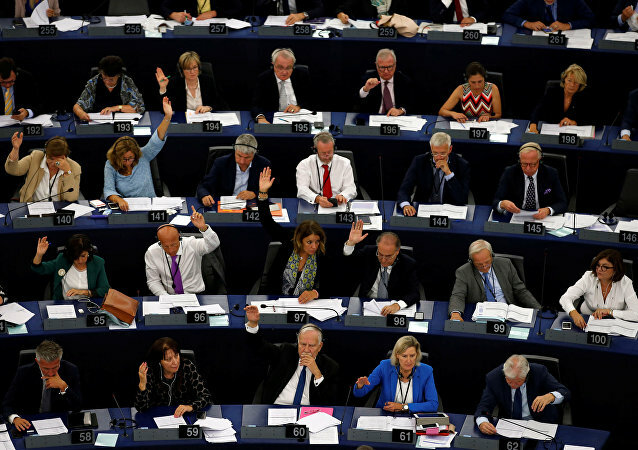 WASHINGTON (Sputnik) - A new crime bill being debated in British parliament provides authorities in the UK and overseas unprecedented powers to access data and poses a threat to press freedom, eight watchdog groups said in a letter on Wednesday. 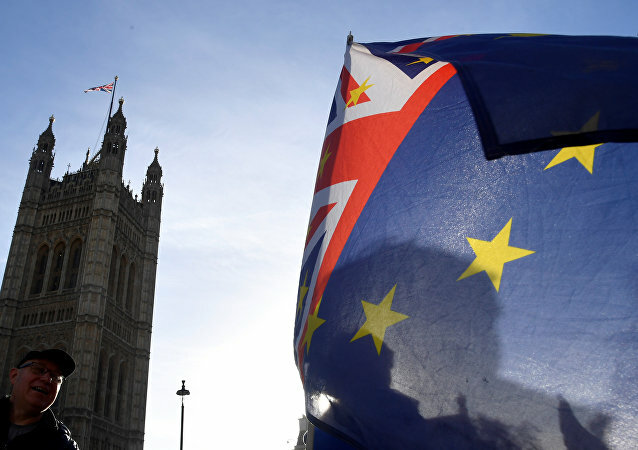 Theresa May suffered a defeat in Parliament as MPs restricted the tax powers of the government in the case of a “no-deal” Brexit. MOSCOW (Sputnik) - The Scottish National Party (SNP), together with the Liberal Democrats, Plaid Cymru and the Green Party, tabled Tuesday a no-confidence motion in the UK government, the SNP said. Following the prime minister’s survival of the vote of confidence on Wednesday evening, British politicians have been reacting to the ongoing Tory Party crisis, as PM May meets Eurocrats in Brussels to amend her unpopular draft withdrawal deal.